How to watch a debate between someone who co-piloted one of the more successful administrations in the last century and someone sent from a WWE ring to kick out Mexeecans. 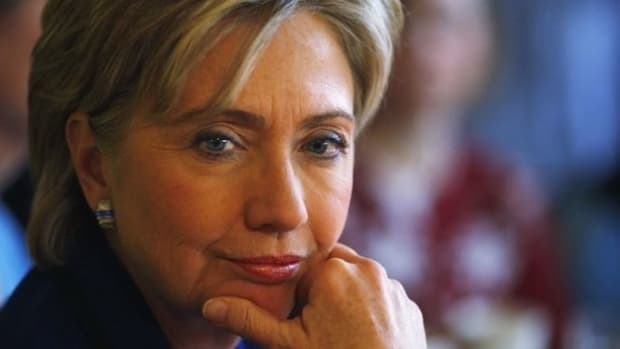 At 9 p.m. EST, former Secretary of State Hillary Clinton will attempt to engage in political debate with Donald Trump, a man who once invented a fake name so that he could pretend to be his own publicist on phone calls but then forgot to speak in a different voice when he did it. It’s going to be the biggest political event in history. To make it through alive, you’ll need to “forcibly deport” [genocide] your brain cells. 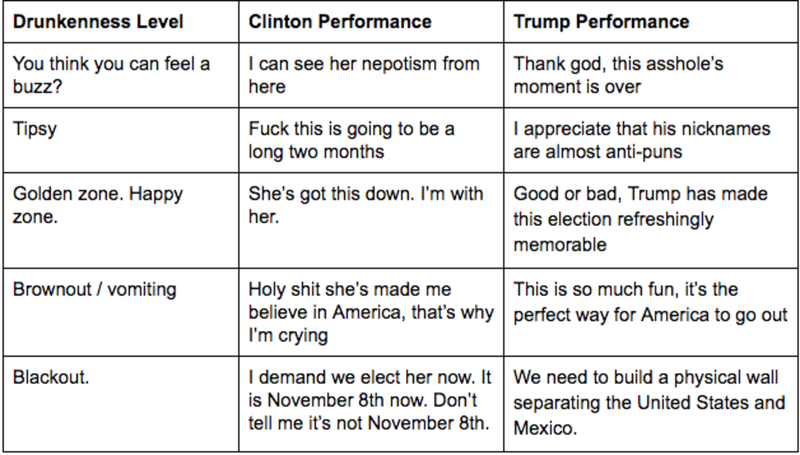 That’s why we’ve come up with Started From The Top Now We Here, our official Clinton-Trump debate drinking game. 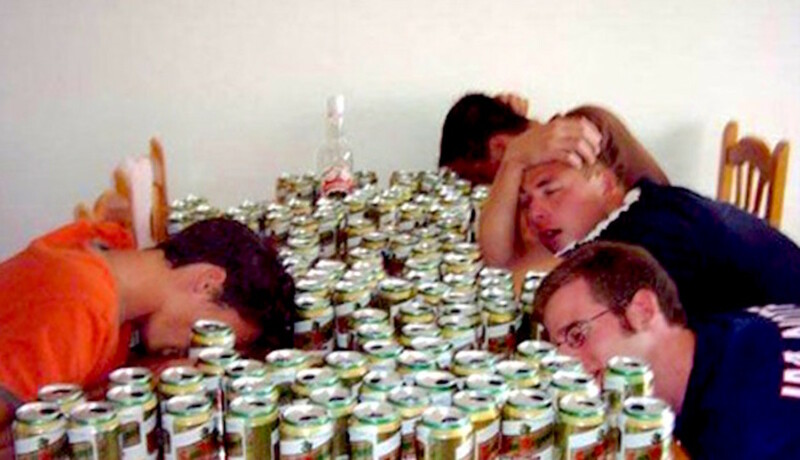 This is no ordinary political drinking game. Usually you make rules to drink in response to clichés and common behavior. 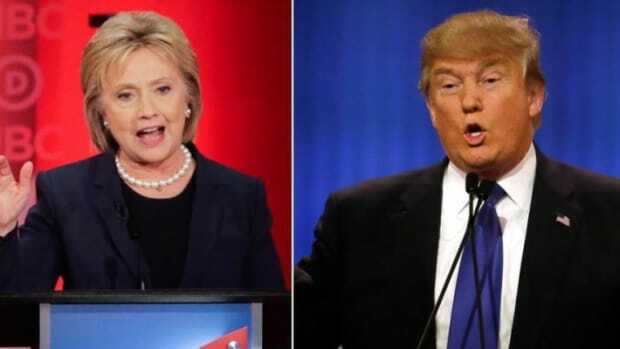 But usually a presidential debate is between two politicians. 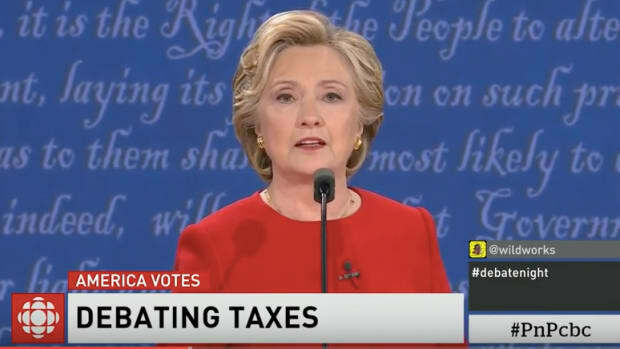 This debate is between someone who co-piloted one of the more successful administrations in the last century and someone sent from a WWE ring to kick out Mexeecans. In this drinking game, we will use the sacred medium of alcohol to determine what cannot otherwise be determined: who won. Figuring out the winner of tonight&apos;s debate will be difficult because the candidates share such different goals. 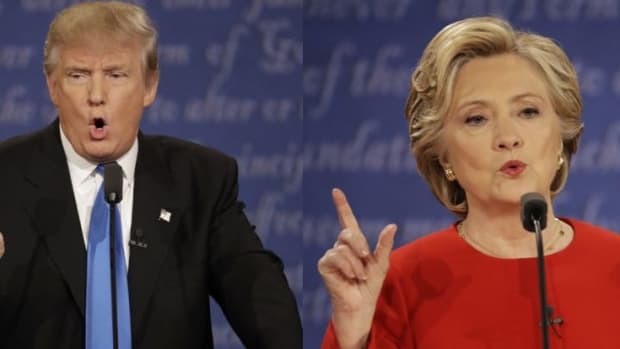 She wants to be elected president more than you’ve ever wanted anything, and he wants to metastasize his publicity at any cost. That’s why this game translates both campaigns to a common denominator: drunkenness. Your drunkenness. The rules of Started From The Top Now We Here are simple. Assign individuals or teams to each of the candidates, drink whenever something benefits them, and see who’s drunkest by 10:30 Eastern. That’s the candidate who won. At least two people, but ideally two teams, who have roughly the same tolerance. A supply of 80-proof liquor and beer. Clinton drinks for cogent expressions of political leadership. Trump drinks for outrageous moments that resonate with marginalized rednecks. At the end of the game, results might differ depending on drinking ability or impromptu decisions to leave the country. And remember: only by purifying the motherland can we return the United States to the full supremacy of its glory. I think we can all drink to that. 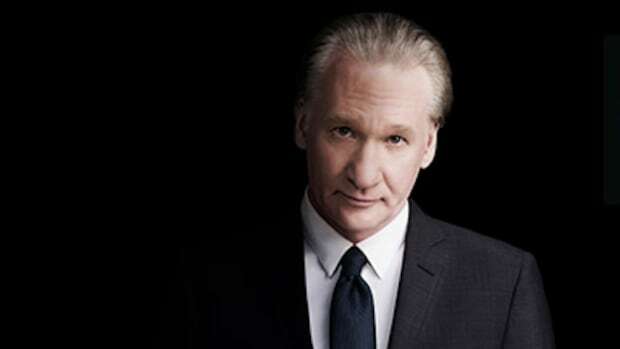 Quote of the Debate: Bill Maher on "Idiot Undecideds"
The Daily Banter's Hillary Clinton vs Donald Round II Trump Live Updates!!! 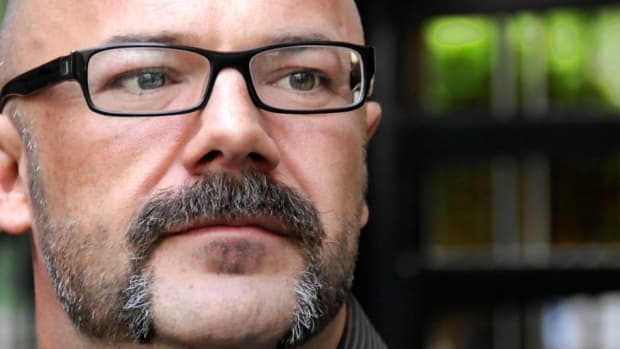 Andrew Sullivan: "My Nerves Are Calmed Now"